This is a BARN wide public event. No need to register. Visit anytime between 10:00 a.m. and 3:00 p.m. We are looking forward to seeing you here! 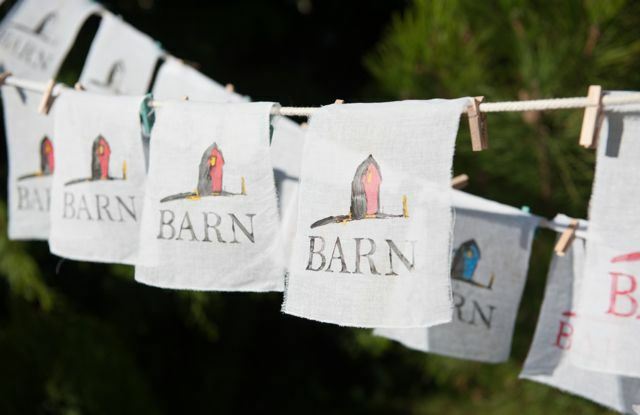 BARNiversary is a celebration of the community that makes BARN possible! All eleven studios will be open. Join us for a day of craft and inspiration. 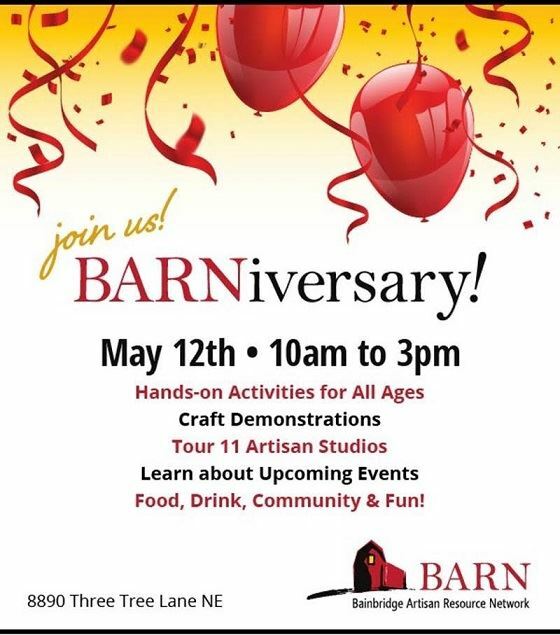 Hands-on activities and demonstrations in all eleven craft studios. Jewelry will be for sale in the jewelry studio. Enjoy food and fun for all ages. This is a free event, no registration required. Parking is available onsite, or in the First Baptist Church parking lot on North Madison. Decorate cupcakes - or just eat them! Popcorn and drinks too! Broom Straw Casting (weather depending).